Keep Saturday May 11th afternoon free if you can. 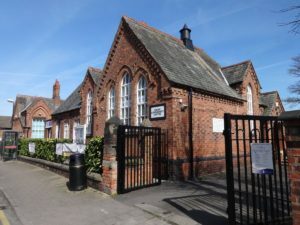 Starting at 2pm we’ll be hosting a special centenary event in the hall at our Hoole Community Centre venue (CH2 3AU). We’ll start with a talk by Grandmaster Matthew Sadler and Women’s International Master Natasha Regan relating to the subject of their new book Game Changer. 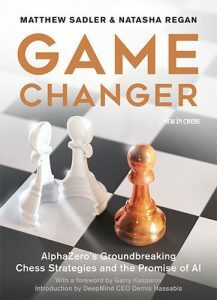 The book describes how the AlphaZero computer taught itself to play chess in a matter of hours knowing only the rules of the game and then proceeded to beat the world’s strongest dedicated chess program Stockfish. It also covers some of the wider implications of such artificial intelligence (AI) on other fields. For those interested in buying a copy of the book Matthew and Natasha will then be signing copies of their book. We’ll then conclude with a couple of simultaneous displays (simuls). In the simuls Matthew will take on around 25 opponents at the same time. Separately Natasha will take on a group of juniors in a tandem simul assisted (or maybe hindered) on alternate moves by club president Phil Crocker. Matthew is currently the highest graded player in England with an incredible grade of 283. As a professional he reached the number 14 rating in the world and even now as an amateur he is ranked in the world top 50. He’s represented England several times and earned an individual gold medal in the Chess Olympiad. Natasha has played for England at both the Manila and Moscow Chess Olympiads. Also an expert at Go, she represented England in the 2008 Mind Games in Beijing. 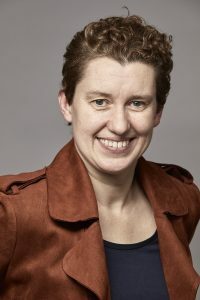 Together with Matthew she also wrote the 2016 ECF book of the year Chess for Life. Anyone is welcome to attend the talk and book signing. 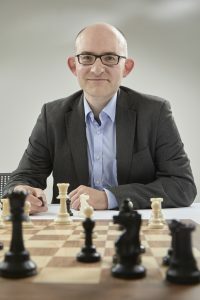 Non chess playing parents may well be interested in the topic of AI which is likely to have big implications in areas such as health care and self-driving cars in coming years. 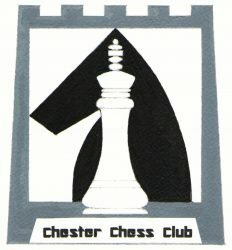 However, please let Phil know (on his email or info@chesterchess.co.uk) if you are intending to attend so that we can manage seating capacity. For the simuls places are limited. To play Matthew there is a charge of £10 (£5 for experienced juniors) to help us recover some of the costs of the event. The junior simul with Natasha and Phil is free but please book a place so that we can arrange to have sufficient boards. Again, please contact Phil if you wish to participate in the simuls. See you in Hoole in May!